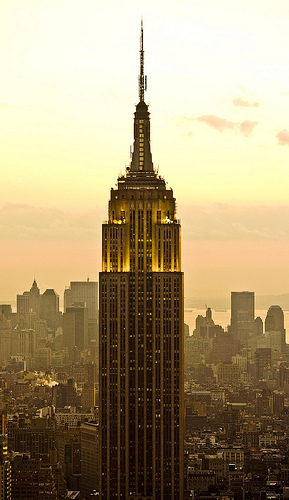 The accompanying photo is of the Empire State Building, named by Cornell University scientists the most photographed landmark in the most photographed city on earth. Number 2 on the list is London and Trafalgar Square, which, given the drawing power of the Olympics, is probably solidifying its position over San Francisco and Union Square, at number 3. Go here for Budget Travel’s slideshow of the complete top-25 places, with tips on how to capture the best photographs of them. You are currently reading 6 Sites for Great Global Photos at Clearing Customs.